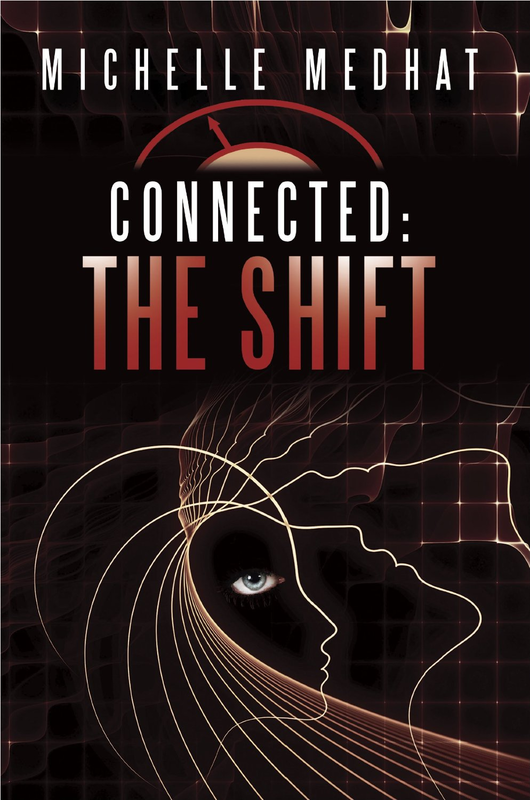 Connected: The Shift is the concluding part of a spy-thriller, penned by Michelle Medhat, which started with 2013’s Connected: The Call (you can read a review of that one here). The events that have gone before are integral to the story, so before you dive on in to The Shift, make sure you start with The Call! The action in The Shift follows straight on from the events of the first book, and from the start once again Medhat had me hooked: Double–crossing governments, increasingly ruthless terrorist collectives and in Sam Noor a man hell bent on revenge. The perfect recipe for a great story! This second instalment also strengthens the supernatural side of Medhat’s story with the tug of war between the two houses of Kudamun – A place not found in the known universe, but rather on a horizontal plane connected via temporal gateways. A timeless Light versus Dark battle is coming to a head, and this brought a nice, extra dimension to the story. The events that began with Ellie’s scream in book 1 unravel at a decent pace, with even a twist or two that I never saw coming. Truth be told, both the spy thriller and supernatural elements had enough about them to have been the sole backbone to a great story. Medhat has brought them together successfully, and in a way that doesn’t detract from the story. However, I must admit to being more of a fan of the to and fro between the US and British governments and Salim’s terrorist collective. The sheer ruthlessness of Salim is brutal, but always serves a purpose. It’s not often the villain of a piece steals the show, but he is definitely the book’s star creation. 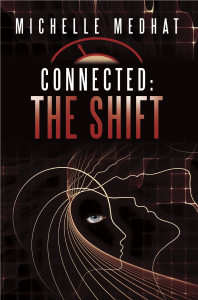 If you are looking for a well thought out story, from a writer that is showing great early promise, you could do a lot worse than get Connected to this supernatural, spy-thriller. Do take care though… There are atrocities concocted in this book that will leave you bereft of sleep if you dwell on them for too long.